Here are twenty facts about Isambard Kingdom Brunel, the famous Victorian engineer. Hope you find them useful. Isambard Kingdom Brunel was born on 9th April 1806 in Portsmouth, England. Brunel was the son of a French engineer, Marc Isambard Brunel, and he showed great skill at drawing and geometry from a very early age. Brunel studied in France (in both Normandy and Paris). He was an apprentice of a master clockmaker called Abraham-Louis Breguet. Brunel worked with his father on a project to create a tunnel under the River Thames. He was badly injured in 1828 when the tunnel became flooded. In 1830, Brunel won a competition to design a bridge to span the River Avon. Work started on his Clifton Suspension Bridge, but it wasn’t completed until 1864 (after Brunel’s death). In 1833 Isambard Kingdom Brunel was given the job of chief engineer of the Great Western Railway. His main job was to build a railway that ran between London and Bristol. Brunel surveyed the whole of the route between London and Bristol himself. He decided to use a broad gauge for the track. This was a daring decision as all of the railways up to this point in England had used standard gauge. Brunel believed that the broader gauge track would allow for larger carriages and higher speeds. The Great Western Railway was highly praised in Victorian England and it was certainly an impressive engineering feat, with viaducts, specially designed stations and large tunnels. Isambard Kingdom Brunel designed Paddington Station and it opened in 1854. Brunel wanted passengers of Great Western to be able to travel from London to Bristol and then from Bristol to New York. To this end, he became interested in steamship design. In 1838, Brunel’s steamship, the Great Western, set off on her first voyage. It was one of the first steamships to cross the Atlantic Ocean by steam power alone, and it was, at the time, the longest ship in the world (about 70m in length). In response to a letter from Florence Nightingale (published in The Times newspaper) about conditions facing men injured in the Crimean War, Brunel assembled a team to design, make and transport pre-fabricated wood and canvas buildings that could be used as temporary hospital wards. In 1830, Brunel was made a Fellow of the Royal Society. He married Mary Elizabeth Horsely in 1836. They had three children. Brunel built many bridges, mostly as part of his railway projects, including: the Royal Albert Bridge (over the River Tamar), the Somerset Bridge, the Windsor Railway Bridge, the Maidenhead Railway Bridge (over the Thames), the Hungerford Bridge (a footbridge over the Thames) and the Royal Albert Bridge. Brunel University in Uxbridge, London, established in 1966, is named after Brunel. 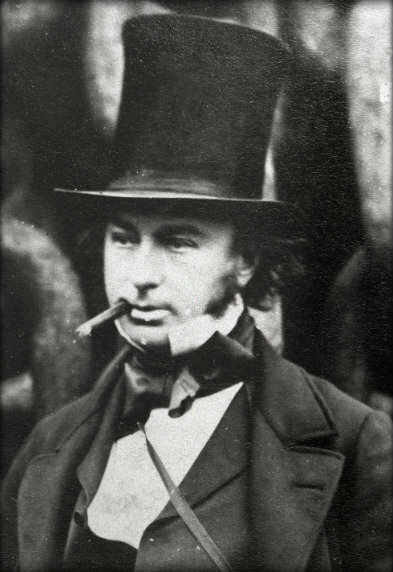 In the 100 Greatest Britons television poll of 2002, Brunel came second, behind Winston Churchill. Isambard Kingdom Brunel died in 1859, at the age of 53. He was a heavy smoker and suffered a stroke. He is buried in Kensal Green Cemetery in London. Click here to find out about some of the other famous people from the Victorian era. this is such a good website you should vist it . 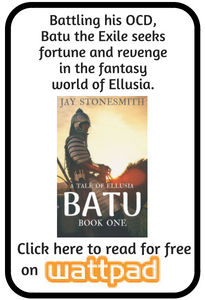 exellent website 4 last min h/w.